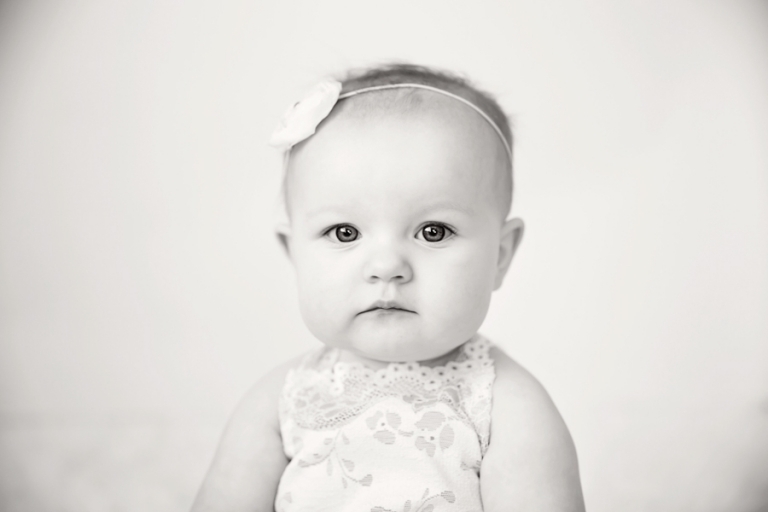 Oh sweet Avery, its seems like just yesterday you came for your newborn session and snoozed away for me. How is it possible that you are ONE now?? 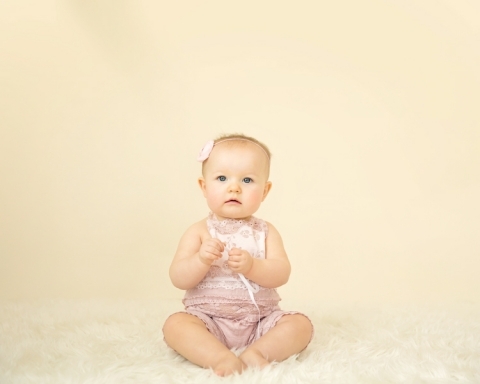 It was this little lady’s fourth session with me~ oh how I love watching these babies go from sleepy infants to little people with huge personalities in just one short year’s time. What an amazing year that is! 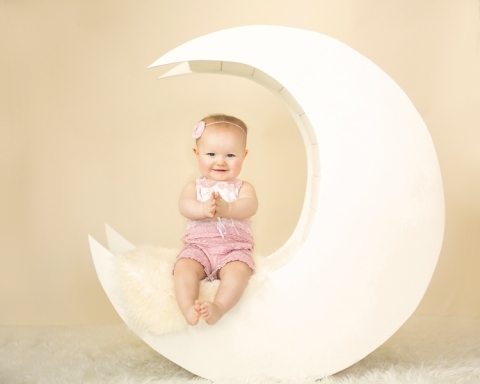 We used this moon in her newborn session, so of course we had to get an updated shot for comparision. To see her on it as a newborn, go here. 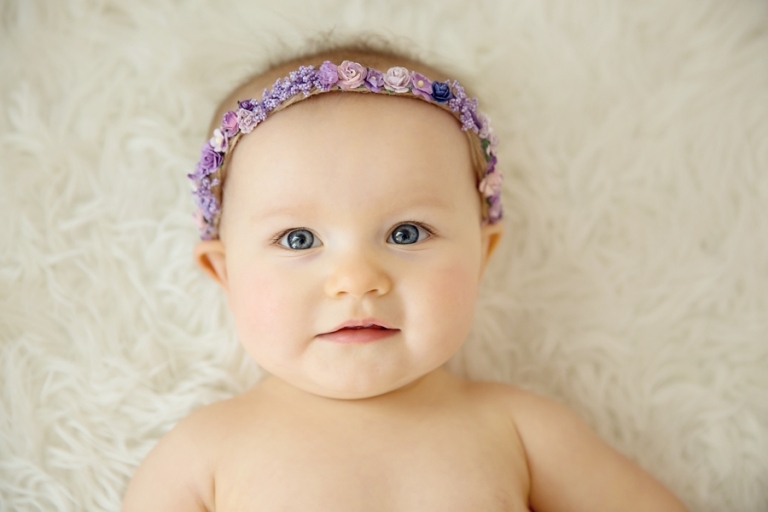 Avery’s mom’s favorite color is purple, so of course this headband by Created By Carli was perfect! I love the daintiness. This backdrop is always a fan favorite- almost all of my drops are from Intuition Backgrounds by Becky Gregory. Being a January babe, Avery’s cake smash and birthday party theme was a Winter Onederland. I love the fun colors in this- pink and blue are a favorite color combination! Oh yes, Avery, this is where it all starts! Dig in! How could you ever say no to this face?? Mom and Dad, you are in TROUBLE! A special thanks to A Cupcake a Day in Medina Ohio for making this cake even though they were closed for their wedding. Is that amazing, or what? !